TELONE copper cables worth $10 000 were stolen on Monday affecting a major section in the Harare Central Business District. The cables stolen affected both voice and broadband. TelOne technicians were yesterday busy working on restoring service. Deputy national police spokesperson, Chief Superintendent Paul Nyathi confirmed the incident appealing to members of the public to help with information that might lead to the arrest of the offenders. 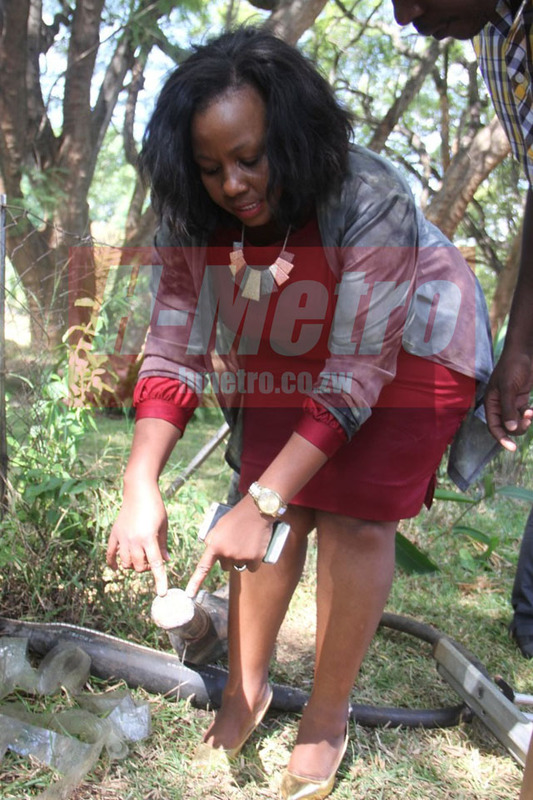 “The Zimbabwe Republic Police would like to confirm receiving a report of stolen copper cables along 7th Street and investigations are in progress,” said Chief Supt Nyathi. “We are appealing to members of the public that if anyone has information that may lead to the arrest of the culprits visit our nearest police station,” he added. 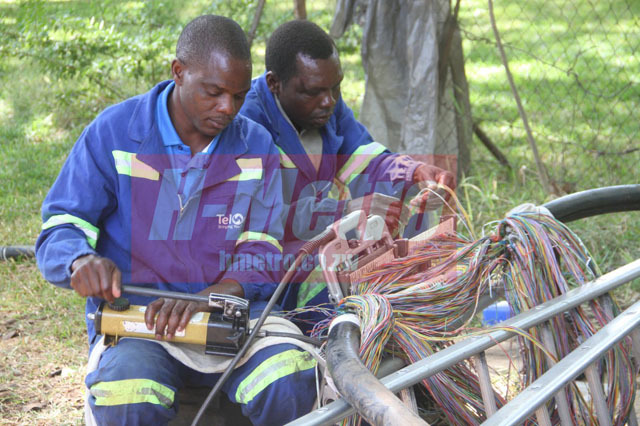 TelOne communications and client experience head, Melody Harry said the copper cables theft affected 1800 clients. She revealed that 39 arrests have been made since January with 16 convictions to date. “TelOne experienced similar incidents for the past week in Graniteside, Workington, Southerton, Milton Park, Monavale, Eastlea, Belvedere and part of Bulawayo Central Business District,” said Harry. “The major loss from the vandalism is on the TelOne business as well as their clients’ businesses which is worth thousands of dollars as the stolen cables affect both voice and broadband. “Vandalsim is an issue that the company has been grappling with over the years but has witnessed a surge in recent months that has continued to affect service delivery to our clients. “The service disruption is worsened by the shortage in foreign currency which delays the importation of the much needed equipment and network elements. “Through the ongoing anti-vandalism campaign and the collaboration of various stakeholders including the police, more than 39 arrests have been made since January with 16 convictions with a collective sentencing of 160 years having been processed,” said Harry.